The American-Scottish Foundation® has a number of relationships with suppliers who provide discounts or offers to Foundation members. 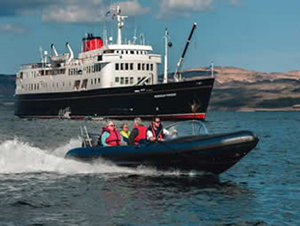 Hebridean Island Cruises is an unforgettable cruising experience throughout Europe and Scotland. the Channel Islands, Northern France including Brittany and Normandy, and Belgium. Contact ASF Membership for the Hebridean/ASF Discount Code - then Simply call 877-600-2648 with the discount code and receive 15% off your cruise. 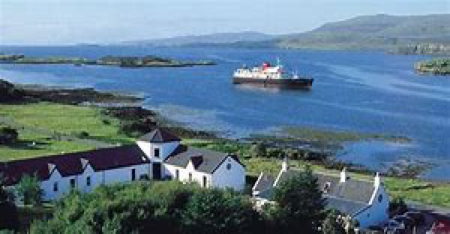 or email info@hebrideancruises.com to book your Hebridean Island Cruise today! Central Edinburgh Hotels Group offers ASF Members a Preferred Rate, giving a 15%.discount on your stay plus a complimentary bottle of Prosecco. Offering a 4 star experience in an iconic property. Offering a boutique and luxury hotel experience on the historic Royal Mile. A fresh and distinctive hotel within the Old Town of Edinburgh. Located in the West End, near Edinburgh Zoo and a wealth of great attractions. Discount code must be entered at time of booking and cannot be redeemed upon check-in. 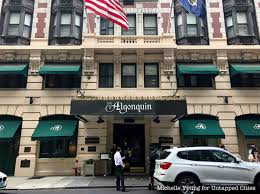 A historic hotel, the Algonquin offers a unique blend of classic NYC elegance and modern charm. HARNEY & SONS -A 10% discount to ASF Members when ordering ASF Scottish brews from Harneys on line. See our ASF products here. The Wilkes Room, a traditional drawing room, perfect for relaxing by the fireplace, where afternoon tea is served by reservation. A member of the prestigious Historic Hotels of America, The Henley Park Hotel was originally an apartment building named the Tudor Hall. Today, the hotel’s 96 recently renovated room and suite accommodations are a showcase of sophistication and English manor décor. The Henley Park Hotel also features The Tavern, serving breakfast, lunch and dinner, The Blue Bar, offering Happy Hour from 4pm-7pm (Mon-Sat), as well as The Wilkes Room where traditional Afternoon Tea is served daily by reservation. 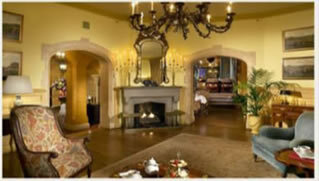 Guests of American-Scottish Foundation are offered an array of services and amenities to make their stay memorable. With unique floor plans, the guest rooms and suites are rich in historical detail, brimming with antique furnishings, warm colors, and rich textures. Complimentary services include: Nightly turndown service, Morning delivery of The Washington Post, Complimentary bottled water daily. Book online at www.henleypark.com using Corporate Code SCOTTISH for a 15% discount on their best rate, or by calling Kimberly LaBonte, Sales Manager at 202-414-0506 and asking for the Preferred Rate for American-Scottish Foundation. Brooks Brothers have just introduced a range of Scottish products in their own wonderful signature tartan. ASF Members will now be able to register for the Brooks Brothers Membership Card, offering special privileges and discounts to ASF members. 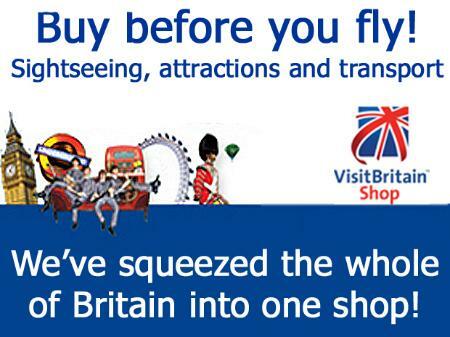 NOTE: the Corporate Membership discount is on regularly priced merchandise only. A special discount of 15% off tours booked with Mary Meanders. Escorted tours of Scotland - perhaps you would like to discover the best Outlander Filming Locations in the beautiful heartland of Scotland to learning of the Power-play, intrigue and passion that marked Mary, Queen of Scots' life, as Mary Meanders guide you around the castles and palaces in which she ruled. Have dinner at the Peacock, Shakespeare or Jones Wood Foundry and enjoy a free glass of house red or white wine or draft beer with the purchase of an entree (just show your ASF Membership Card). Pop in for a drink at the bar at the Shakespeare or Jones Wood Foundry and enjoy 50% off A Glass of red or white wine or draft beer (just show your ASF Membership Card). Preferred partners of the Foundation. Special pricing and menus are extended to the American-Scottish Foundation at various times of the year. Situated in the heart of the West End, with views over Portman Square, this five-star hotel is perfectly placed for London’s main shopping areas and tourist attractions. 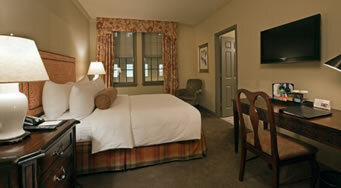 Each of the hotel’s well-appointed guest rooms and suites offer extreme comfort in elegant surroundings. Guests can enjoy European seasonal dishes in The Montagu which was recently award two AA rosettes, award-winning Italian cuisine at Locanda Locatelli and cocktails in the recently refurbished Churchill Bar & Terrace. All ASF members will receive a 20% discount off the Hyatt Daily Rate. To book, please email: reservation.hrlondon@hyatt.com and quote “American Scottish Foundation”. ASF Members and Friends are invited to take advantage of World Wide Business Centres Meeting Space with preferred rates. Home to the American-Scottish Foundation for the past twenty years, World Wide Business Centres offers now a special discount program to you. When booking either meeting rooms or daily offices mention promo code ASFWWBC14. 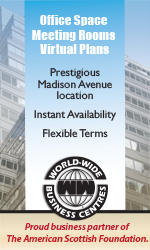 Located in Manhattan at 56th and Madison Avenue, World-Wide Business Centres provides a modern, turnkey solution that will allow you to focus on achieving and exceeding your business goals. By renting executive office space, you can eliminate the mundane tasks of finding, maintaining and staffing a traditional style office in New York City. All of the offices in Manhattan are fully furnished and fitted with the most up-to-date technological equipment. Your company can be up and running in a matter of hours in a beautifully appointed office. London and Edinburgh are perhaps Britain’s most popular city destinations and are England and Scotland’s capitals respectively. Travelling between the two by train has the advantage of taking you directly to and from the city centres, and giving you the chance to sight-see from the comfort of your carriage. There are two options when travelling between London and Edinburgh by train – regular daytime trains from London Kings Cross station to Edinburgh Waverley station and the overnight Caledonian Sleeper between London Euston station and Edinburgh Waverley station which operate six nights a week. The regular London to Edinburgh train takes just 4-5 hours and usually departs every hour. US based Rail Europe offer one stop service to the trade including discounted tickets and the option to add your own service fee. For more information please click here. 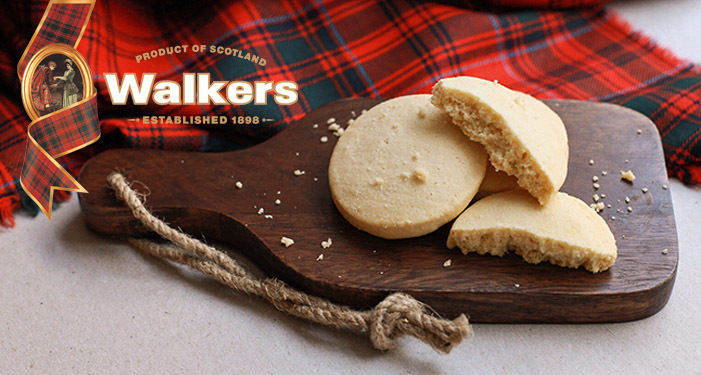 As members of the ASF Walkers Shortbread is offering you an exclusive 25% off discount when you shop using this link. 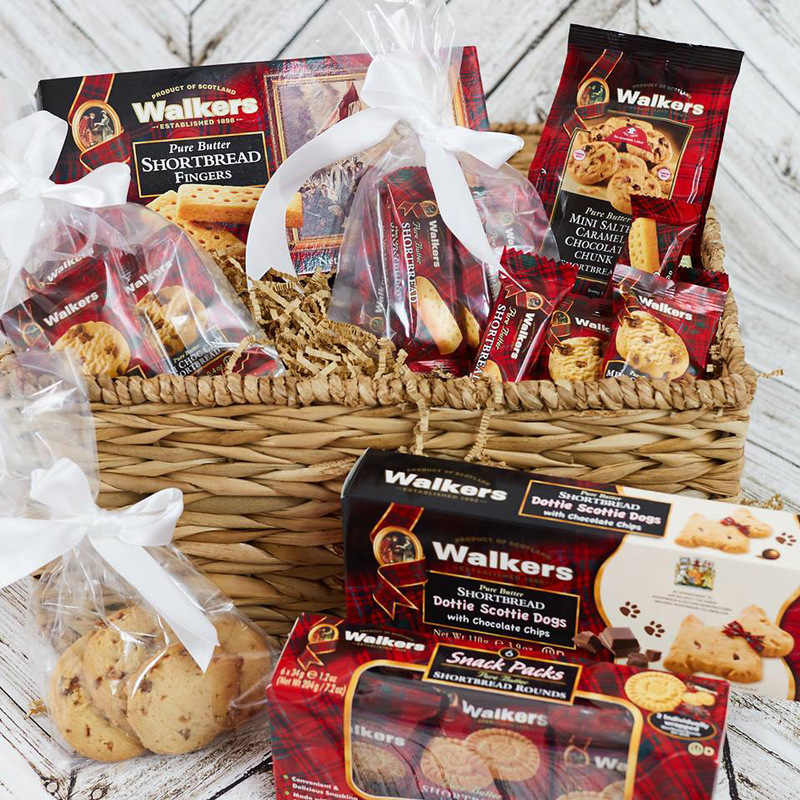 Favorite snacks from shortbread to cheese biscuits - with wonderful new fun tins for gifting - your discount code will automatically reflect on checkout. Thank you for being a member and enjoy your purchases! 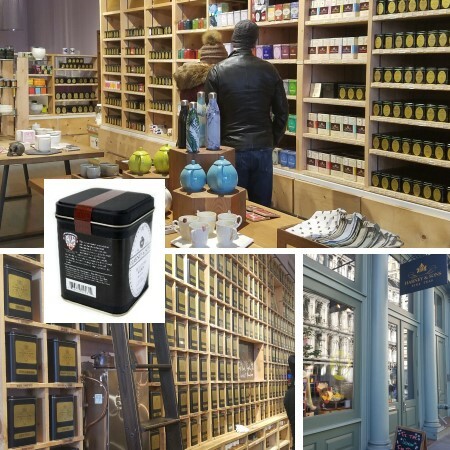 The Scotland Shop offers ASF Members a 10% discount on order placed for their extensive range of products available through their On Line Shop or if you are in New York for Tartan Week they will have a Pop Up shop at the Algonquin Hotel. 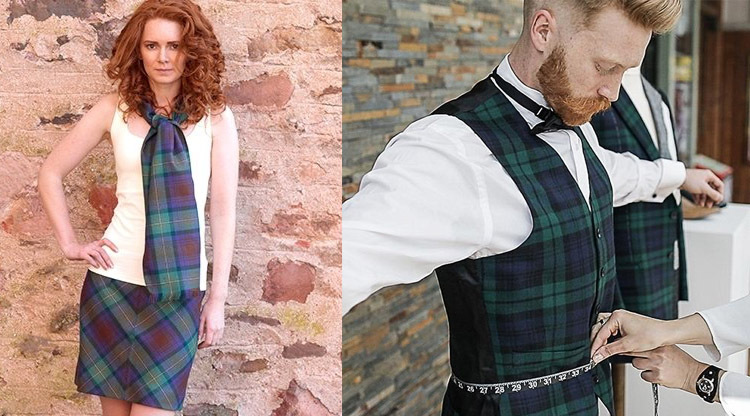 The Scotland Shop specialises in making clothing and interiors products in your own clan or family tartan. All fabrics are woven in Scotland. Based in Edinburgh the Scotland Shop offers over 500 tartans.